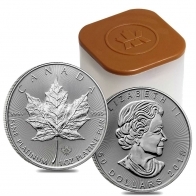 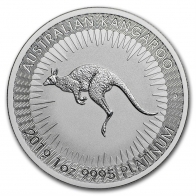 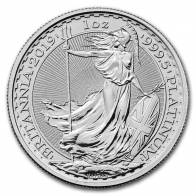 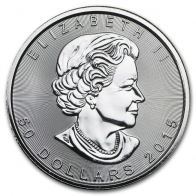 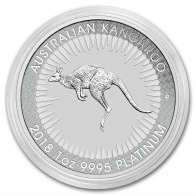 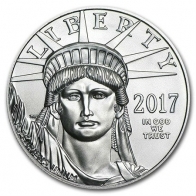 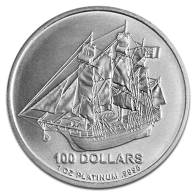 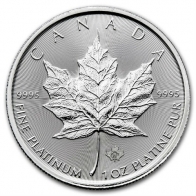 Platinum is a member of the platinum group metals (PGMs) and is a popular investment option for clients looking to buy physical platinum bars and coins. 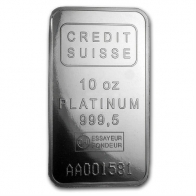 Almost all world platinum supply is mined in South Africa and Russia, making the metal price particularly sensitive to economic and labour conditions in those markets. 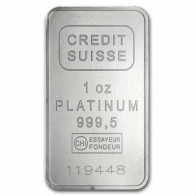 Annual platinum production worldwide is less than 1% of gold. 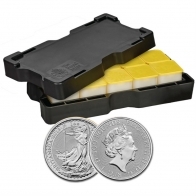 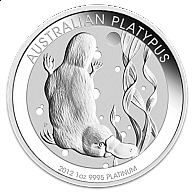 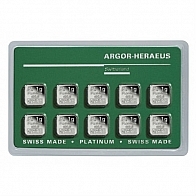 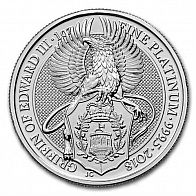 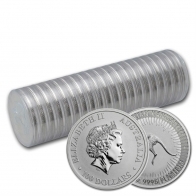 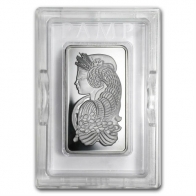 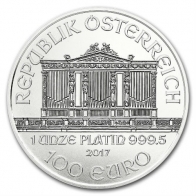 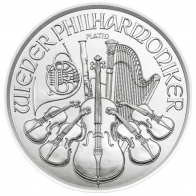 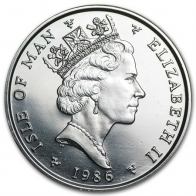 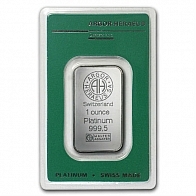 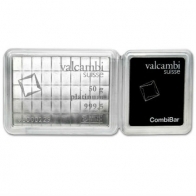 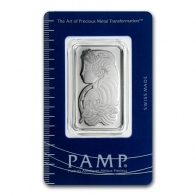 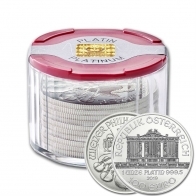 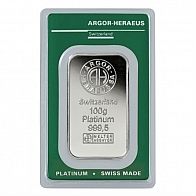 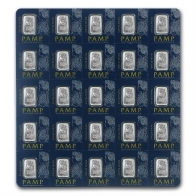 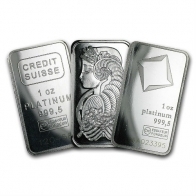 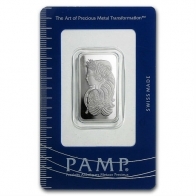 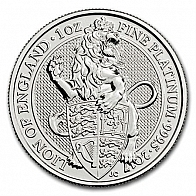 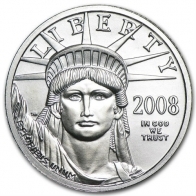 Physical platinum is available in both bars and coins, in sizes ranging from 1 gram to 1 kilogram. 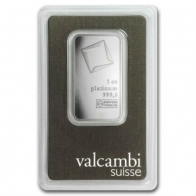 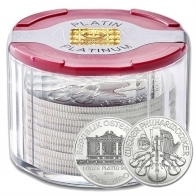 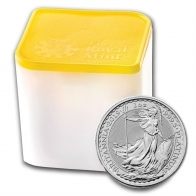 Platinum is available for VAT-exempt storage in Switzerland or for delivery worldwide.